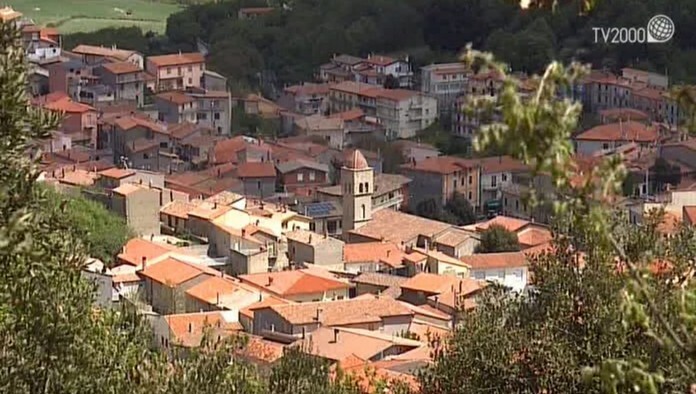 Ever dreamed of owning a home in a pretty Italian village? The news you’ve been waiting for has finally arrived. You can now buy one for just over a dollar. 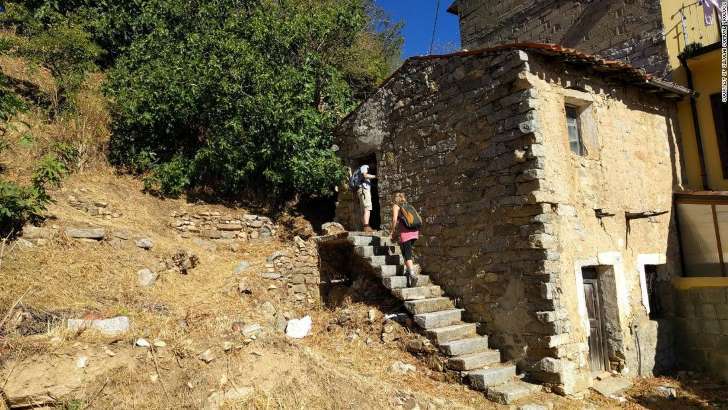 Ollolai, a destination in the mountain region of Barbagia on the Mediterranean island of Sardinia, is selling hundreds of abandoned homes for just €1 ($1.2). 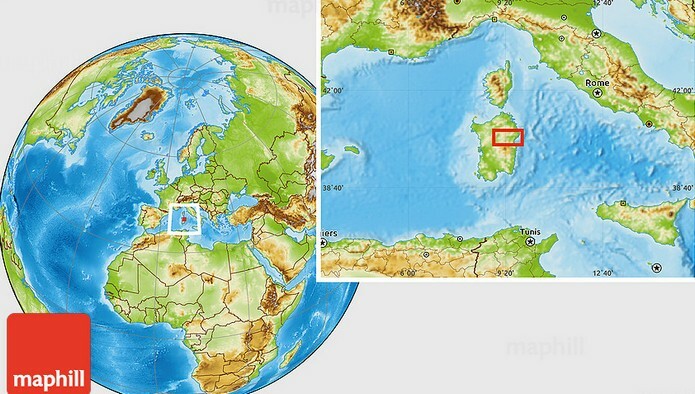 It’s not the first Italian town to try the gimmick, but it seems to be the first to live up to the promise. It’s also got the beauty and history needed to draw people in. The 200 stone-built dwellings up for grabs are in poor condition and buyers must commit to a refurbishment within three years — which will likely cost about $25,000. Behind the sell is a plan to rejuvenate a community at risk of becoming a ghost town. In the past half century, Ollolai’s population has shrunk from 2,250 to 1,300, with only a handful of babies born each year. 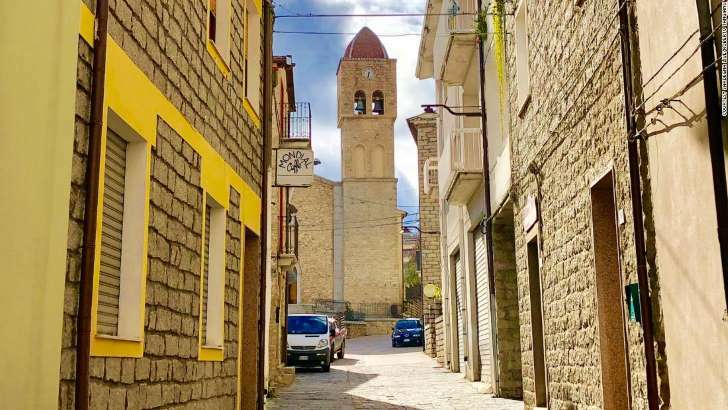 Formerly Barbagia’s capital, Ollolai remains the most untouched and authentic patch of Sardinia. Once buzzing, its maze of alleys and mural-covered piazzas are now silent, as younger residents have been lured away to bigger cities.